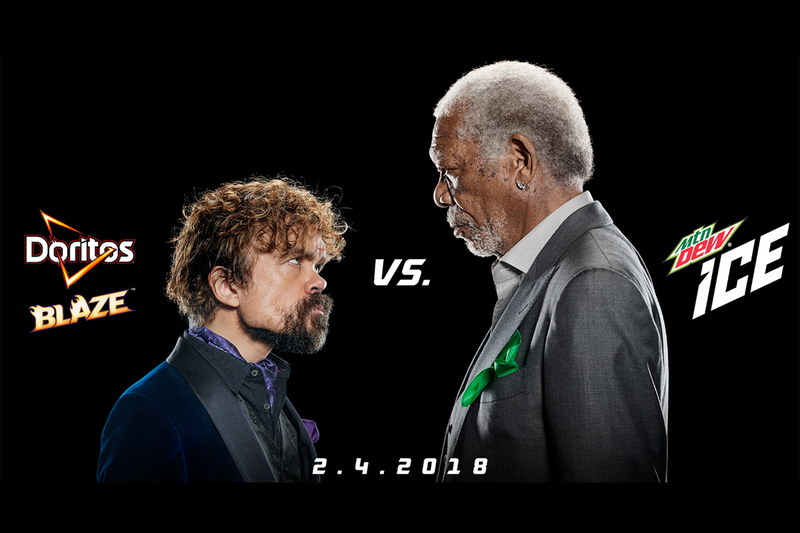 Morgan Freeman and Peter Dinklage go head-to-head in a lip-sync battle in back-to-back 30-second Super Bowl ads for Mtn Dew and Doritos that the two PepsiCo brands released today. 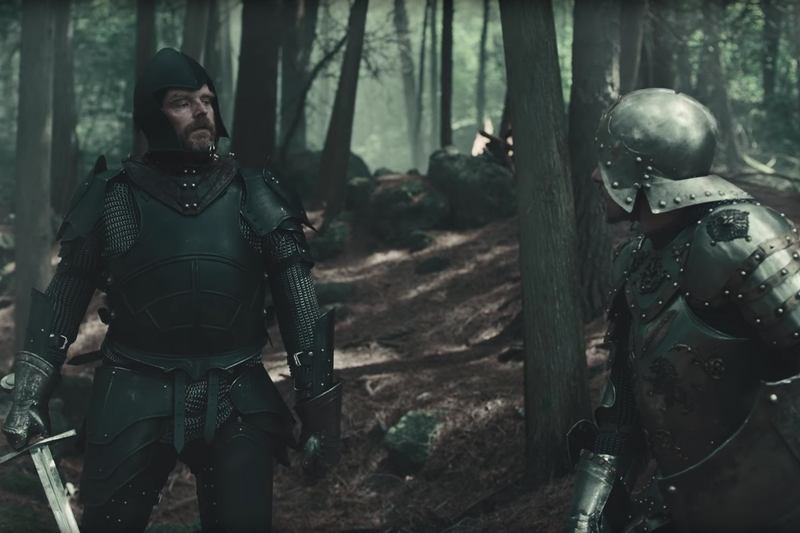 The "Game of Thrones" star mouths rap lyrics from Busta Rhymes' part in the Chris Brown song "Look at Me Now" in the ad for Doritos Blaze, a spicy line extension. The rapper makes a cameo in the flame-filled ad, appearing quickly in a picture frame. 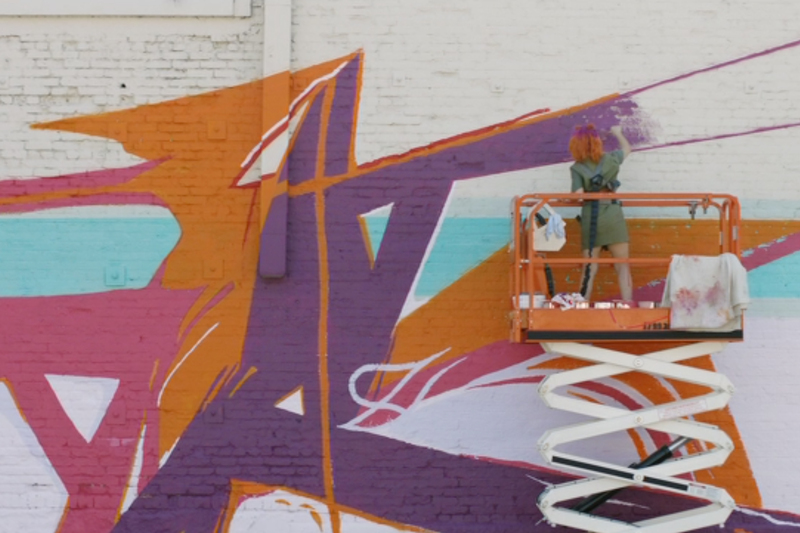 Freeman answers with his take on Missy Elliott's "Get Ur Freak On" for Mtn Dew Ice, a new lemon-lime version of the soft drink. She also makes a cameo. 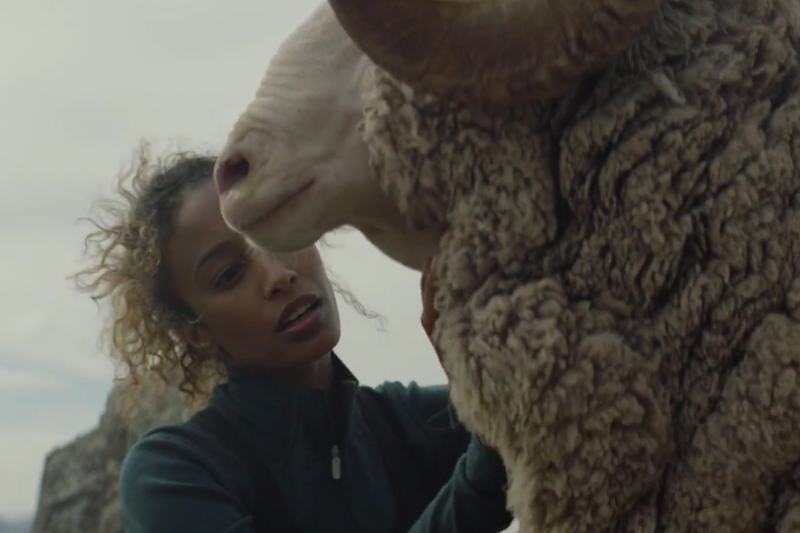 The agency behind the ads is Goodby, Silverstein & Partners. The spots were teased earlier this month. 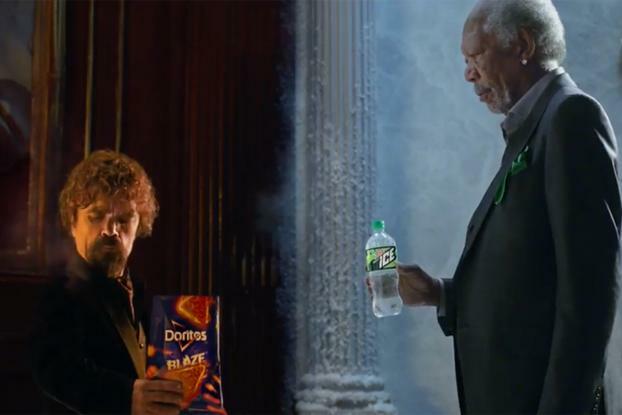 PepsiCo will run the ads back-to-back in the first half of Sunday's gameas part of a celebrity-filled ad lineup for the drinks and beverage giant.